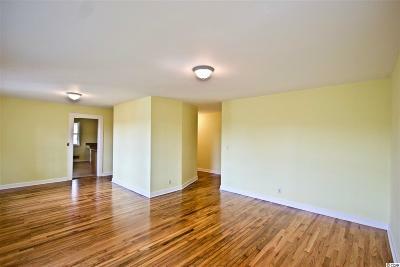 Welcome to this lovely 3 bedroom home located in Kensington Estates. 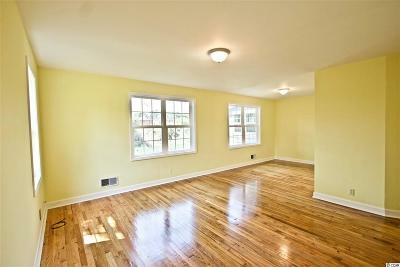 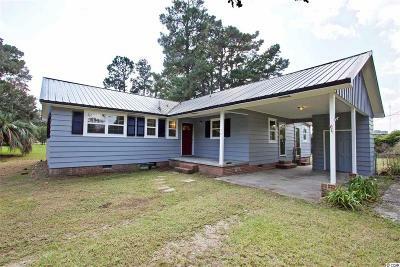 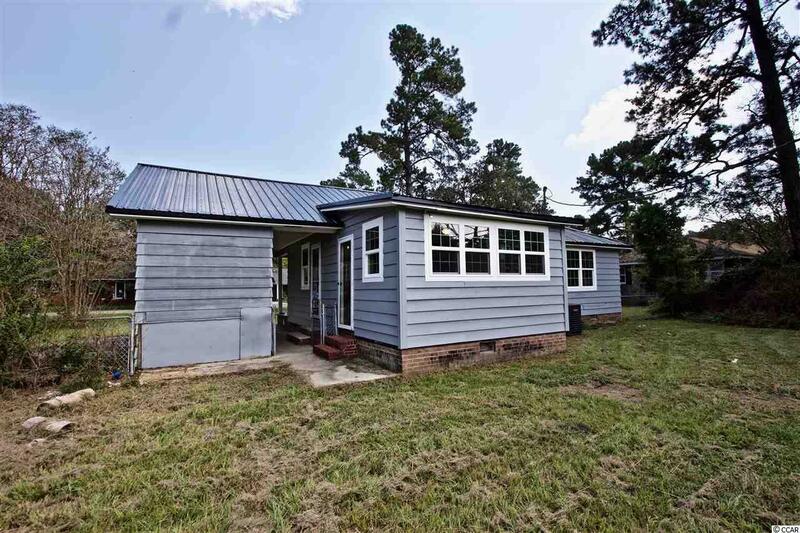 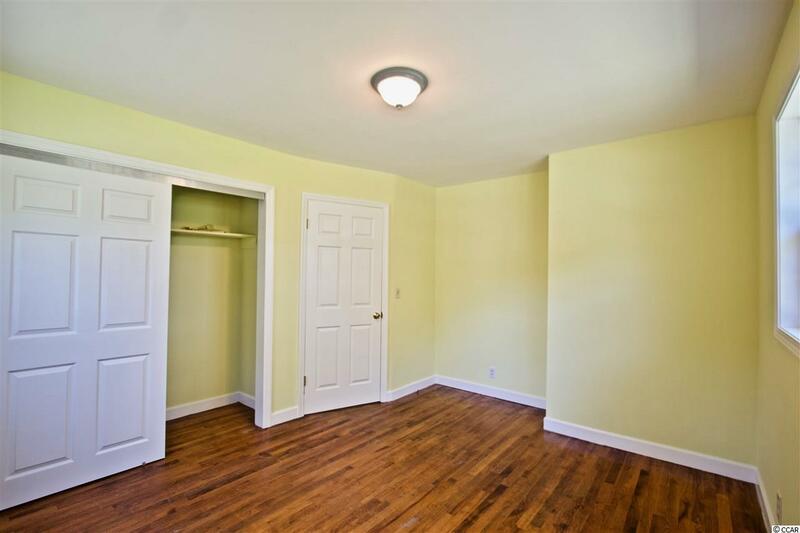 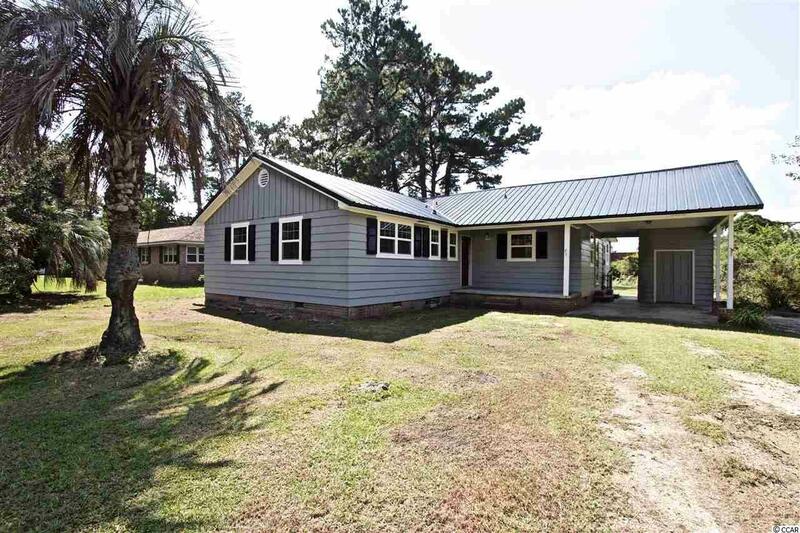 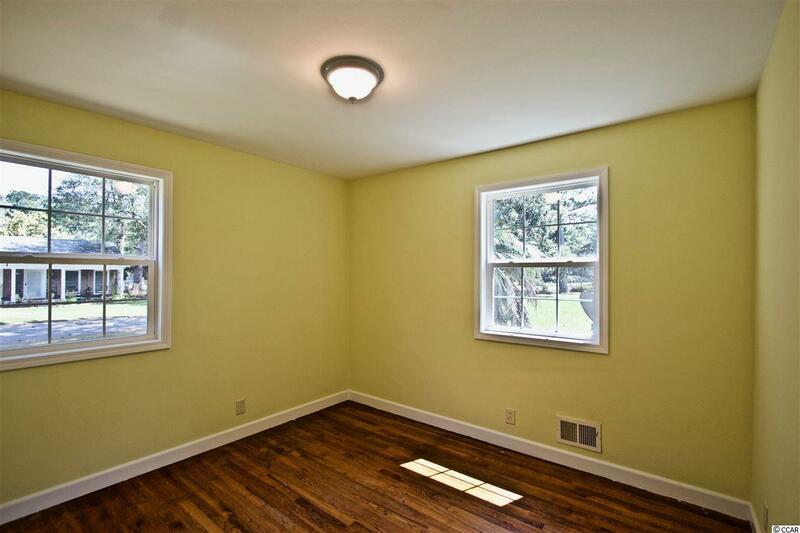 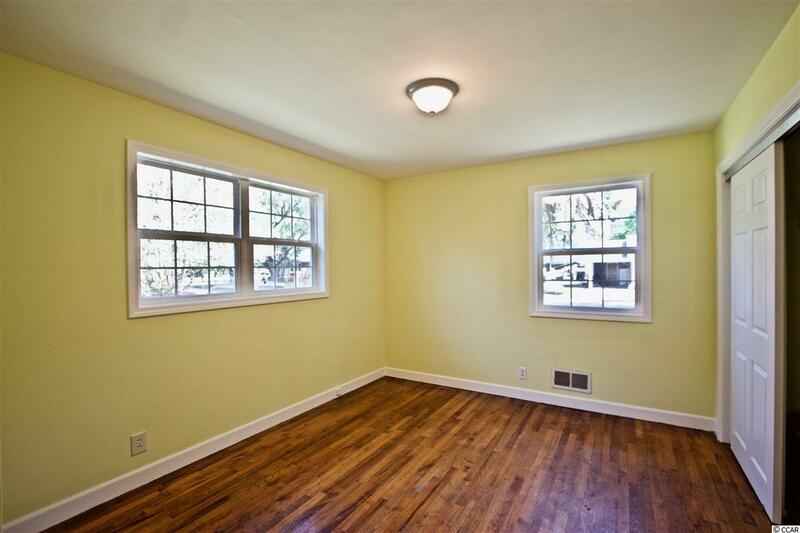 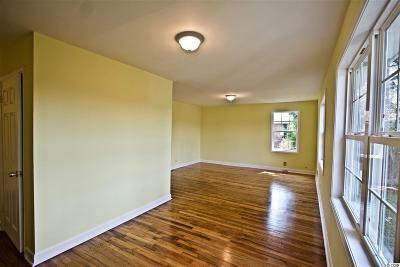 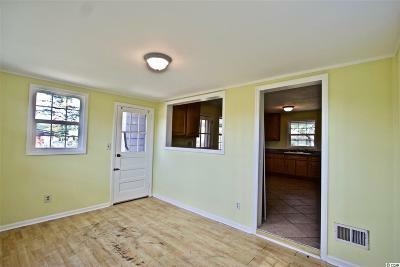 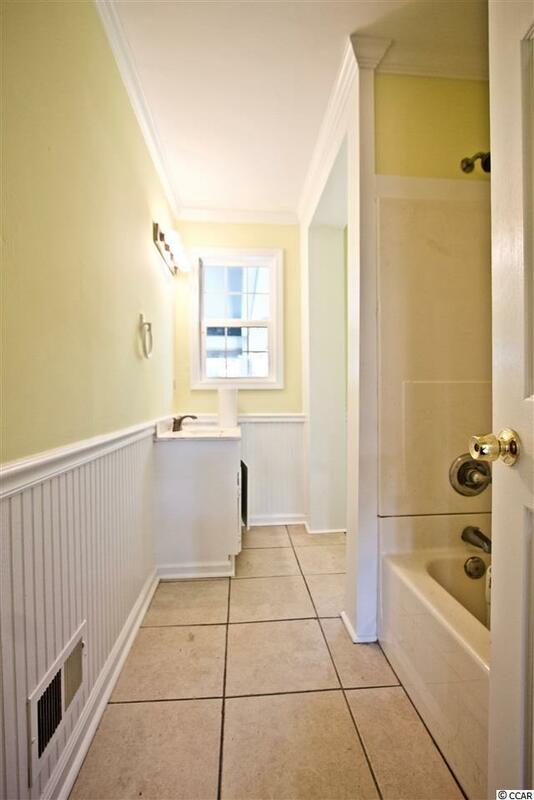 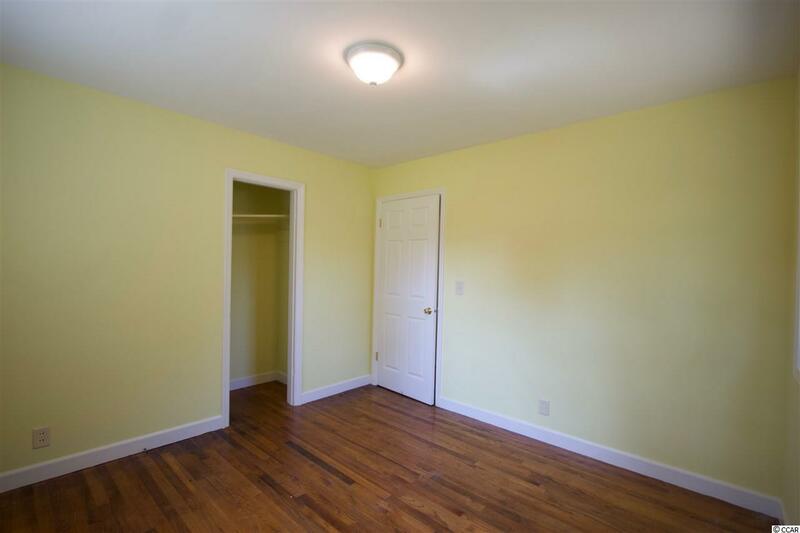 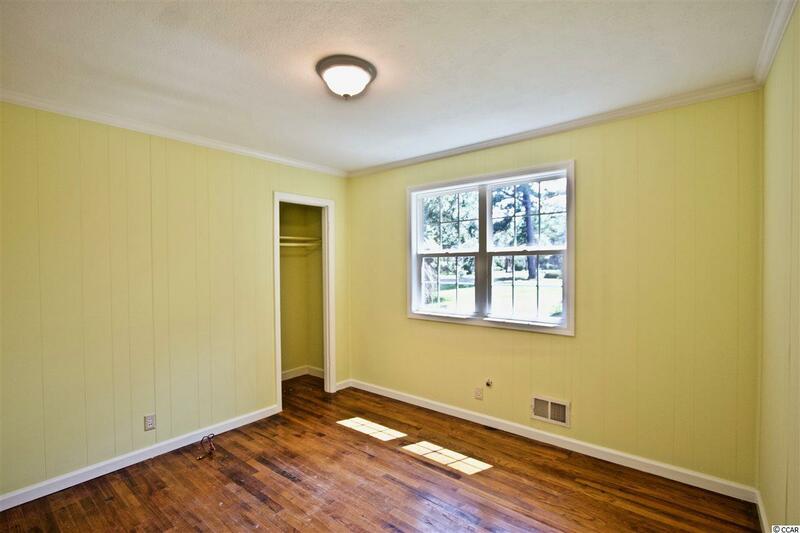 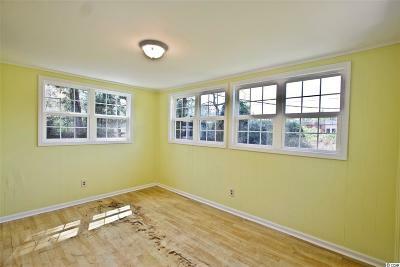 Upon entering this home you are greeted by beautiful hardwood flooring throughout. 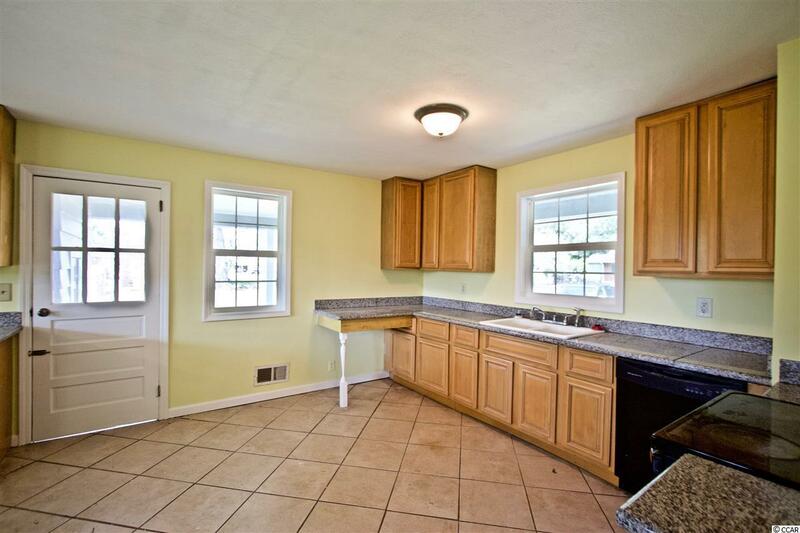 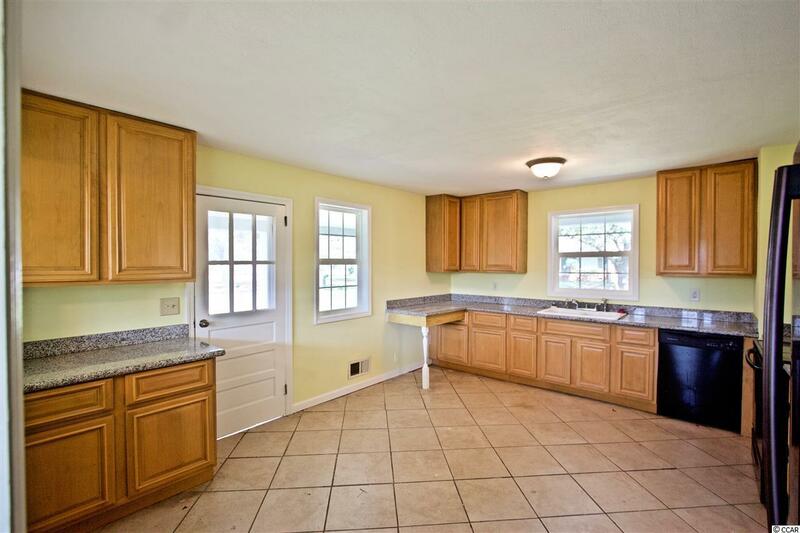 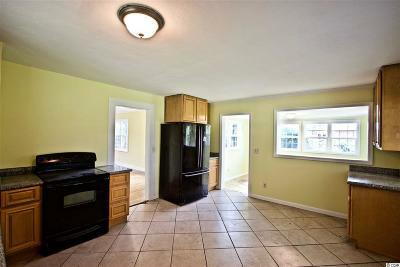 The kitchen features granite countertops along with new paint throughout the home. 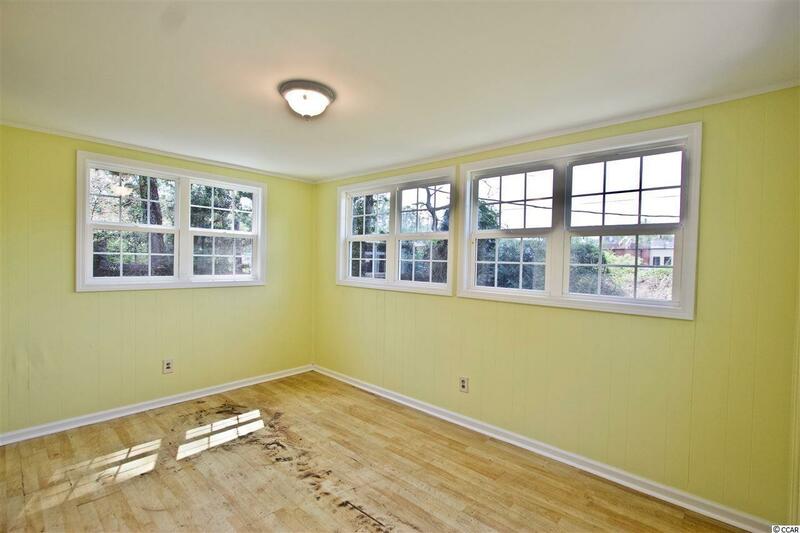 The large living room is perfect for entertaining! 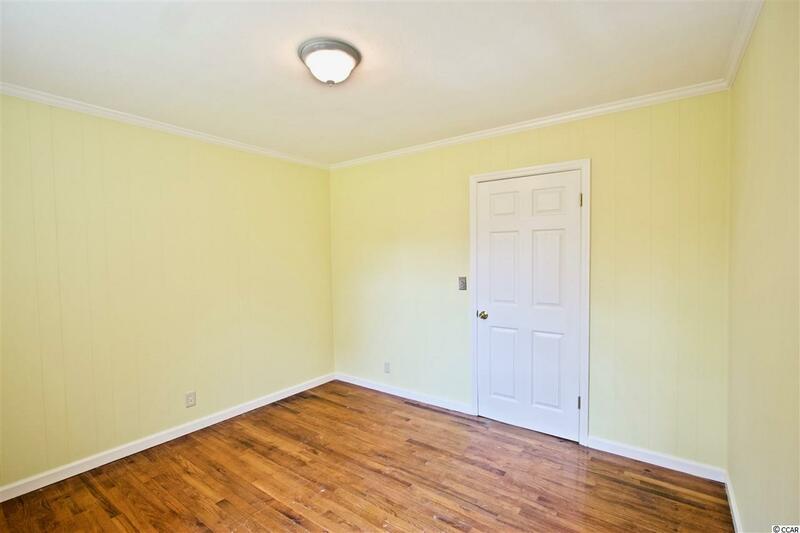 Outside you will find storage attached to the carport along with a fenced in back yard!